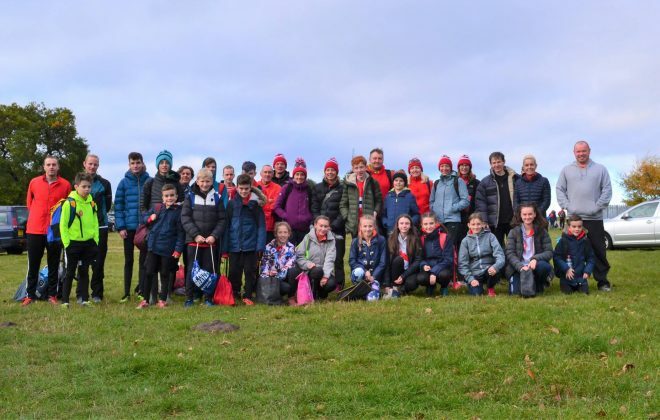 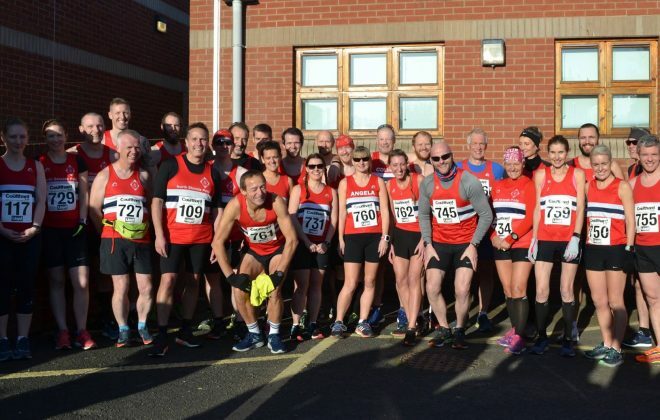 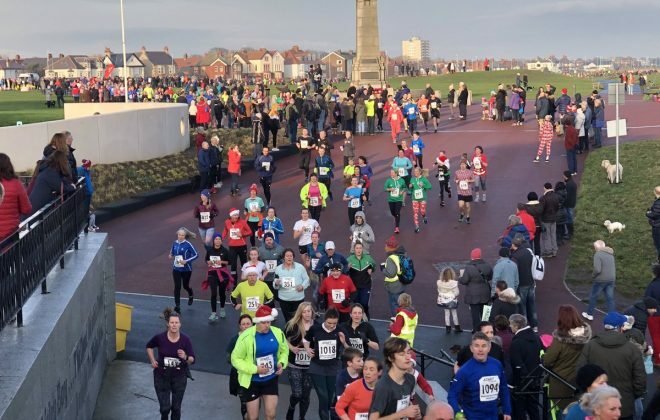 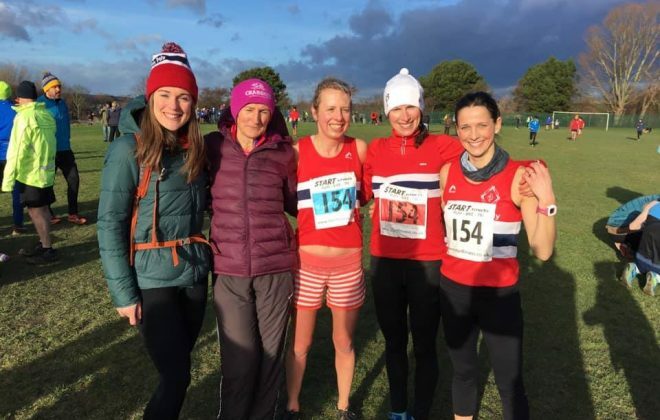 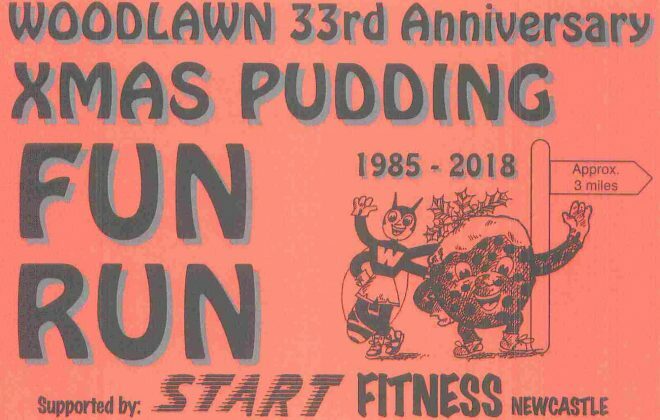 Xmas Pudding Run 2018 – Another record turnout! 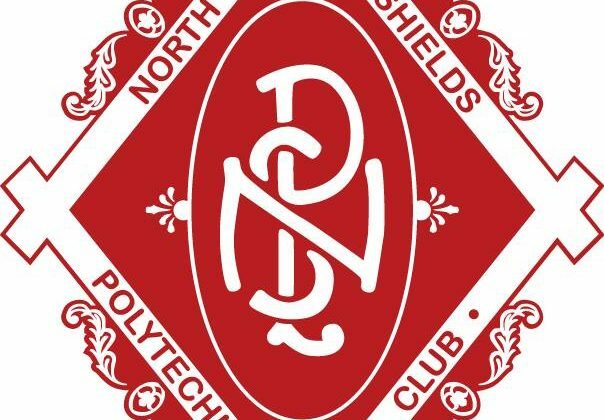 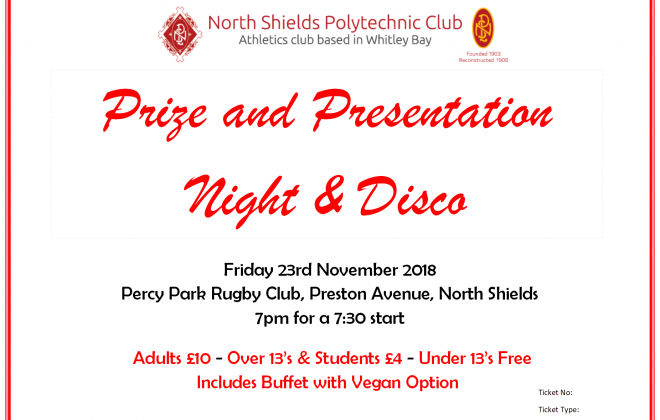 North Shields Polytechnic Club (NSP) was founded in 1903 as a walking club and reconstructed 1908. 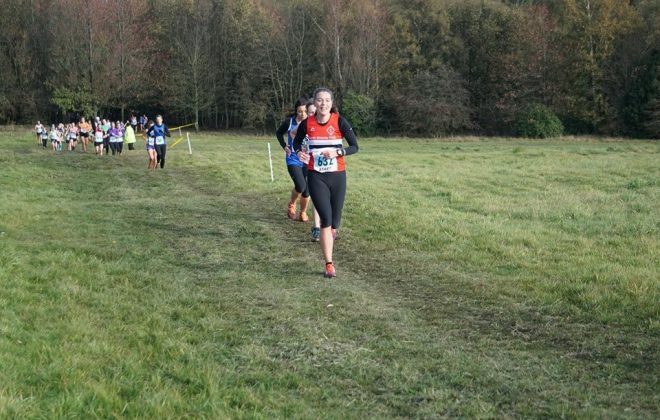 NSP is an Amateur Athletics Club specialising in Track and Field, Road and Cross Country. 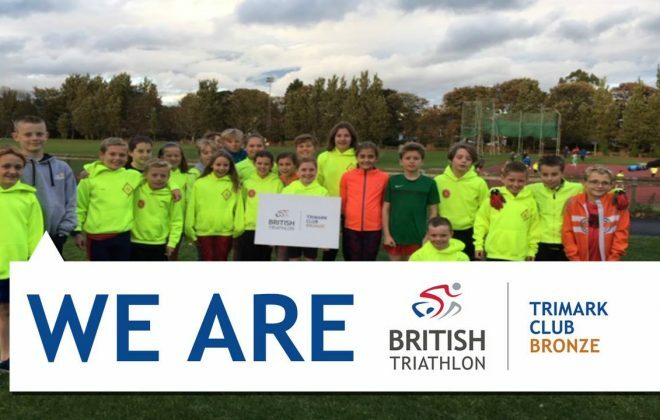 The club meets for training every Tuesday and Thursday. 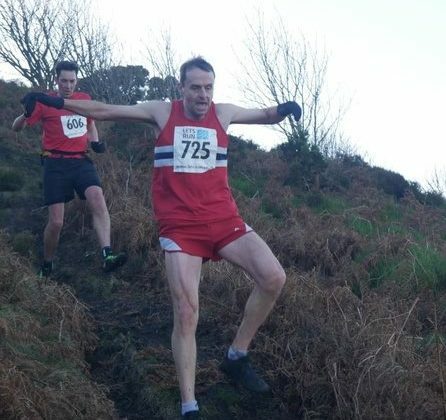 Phil Rees also runs track sessions on Saturdays from 12pm – open to all adult members. 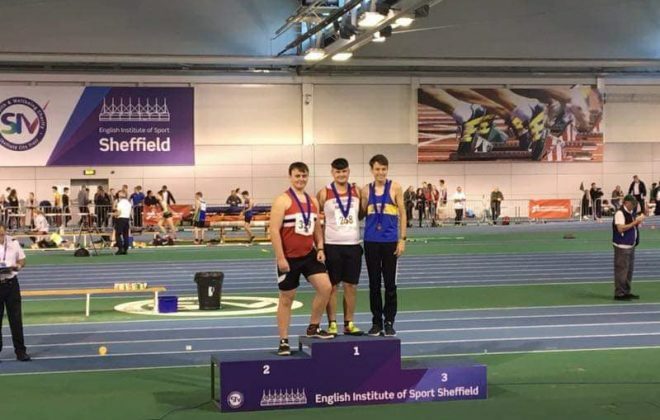 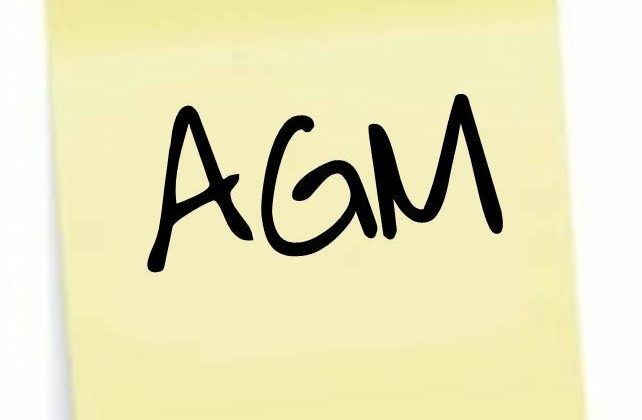 Event group athletics is all year round, fundamental and foundation athletics are during term time only.